186.54 sqft. - 451.00 sqft. experience royal living all the time. The apartments are perfectly crafted so as to provide you maximum light, fresh air and privacy. 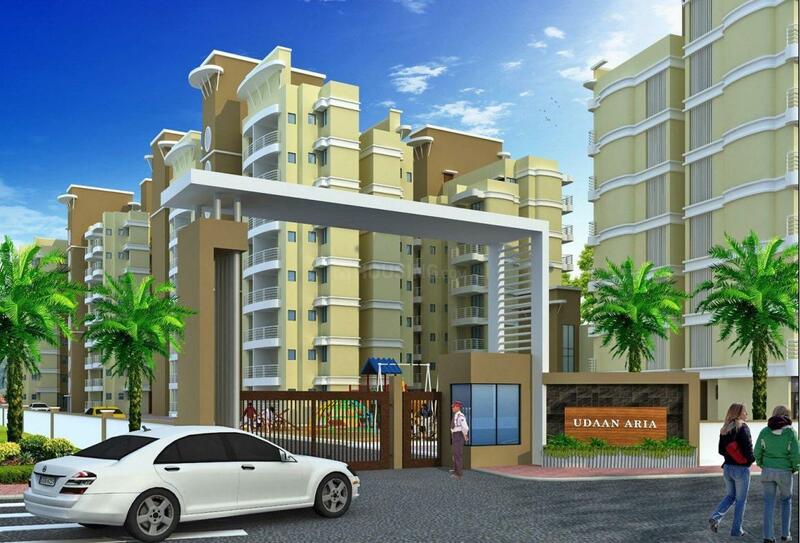 Udaan Aria truly promotes healthy and luxurious lifestyle to its residents throughout the year. Avail Subsidy* of ₹2.67 Lakh under PMAY. T&C Apply*. Strategically located off Karjat Kalyan Highway, and close to Bhivpuri Railway Station. Karjat is a picturesque city in the state of Maharashtra, located at Konkan coast in the foothills of Matheran. Beautiful waterfalls, tranquilising atmosphere, gracious mountains lush greenery of nature and shimmering blue waters of beautifully flowing rivers add to the beauty of this area. The place is well connected with Mumbai, Navi Mumbai and other parts of the state through a strong network of railways. Karjat Railway Station, being the major rail terminus enjoys great connectivity via local trains to CST Mumbai, Panvel and Khopoli. Bhivpuri Railway Station is also in close proximity. Mumbai-Pune Express Highway, Pune Highway, Goa Highway, Nasik Highway and Raigad District are very well linked to the area. The locale is very well known for Tourism, Higher Education, Adventurous Sports, Film Shooting, Spa Hospitality, Retailing, Nurseries and plantations along with several reputed Educational Institutions. The famous tourist attractions include Palasdari, Khandala, Lonavala, Matheran, Bhimashakar, Malshej Ghat and several dams including Bhushi, Tansa, Morbe, Lonavala and Dadeshwar Dam. People prefer this place for picnics, holidays, various kinds of sports and adventurous activities like trekking, river rafting, hiking and mountain climbing. The area lies close to various industries as well as famous holiday spots that add to the charm of this beautiful location. Udaan Builders & Developers enjoys a strong presence as one of the well-known companies in the Real Estate industry. The Company has successfully finished several residential projects that truly meet customer's need and desires. With more projects to come in future in all segments, the company is mainly focused on designing and constructing living spaces for their customers to enjoy a lifestyle. 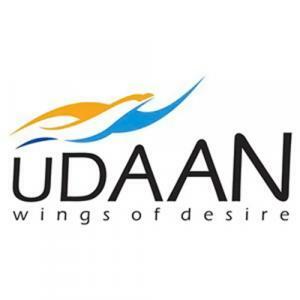 Udaan Builders & Developers is a perfect combination of people where quality meets excellence, technology meets aesthetics and passion meets perfection. The group’s vision is to provide end to end solutions to their clients, customers and investors in the Real Estate Industry.